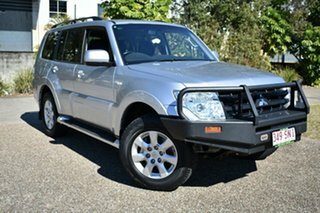 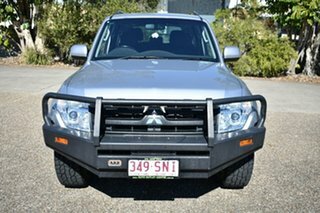 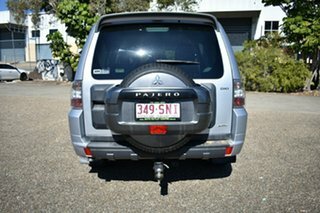 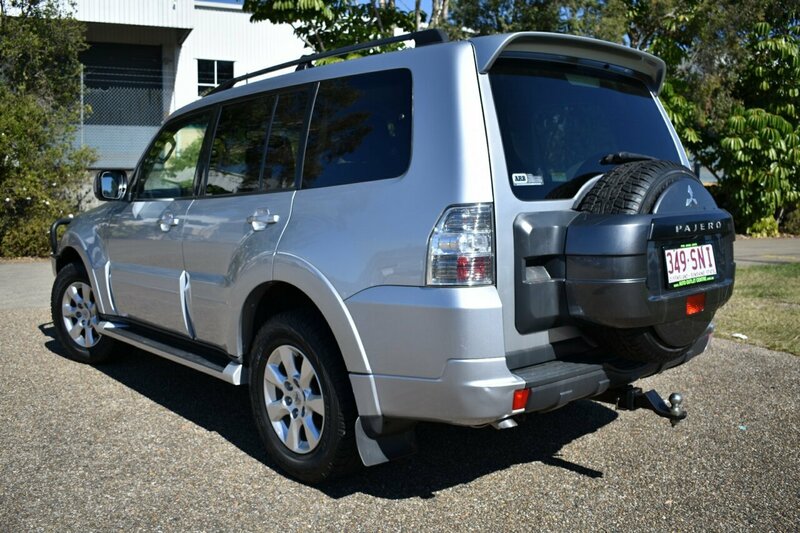 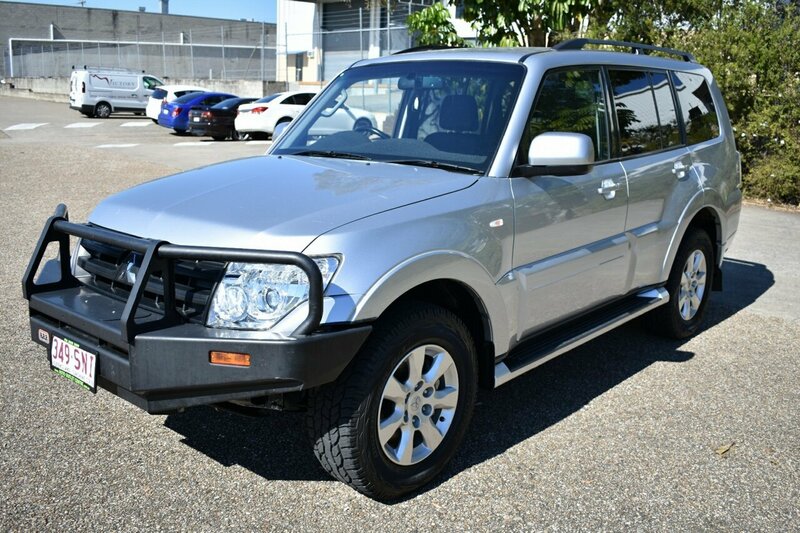 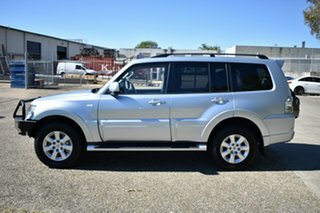 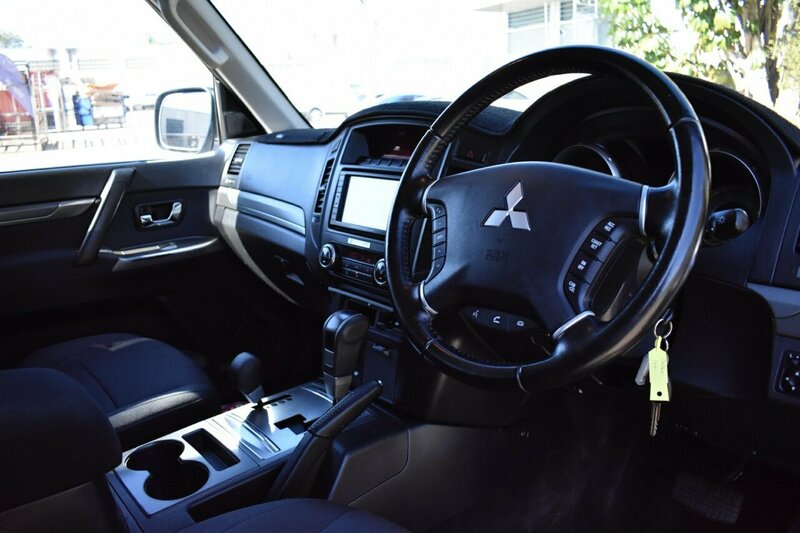 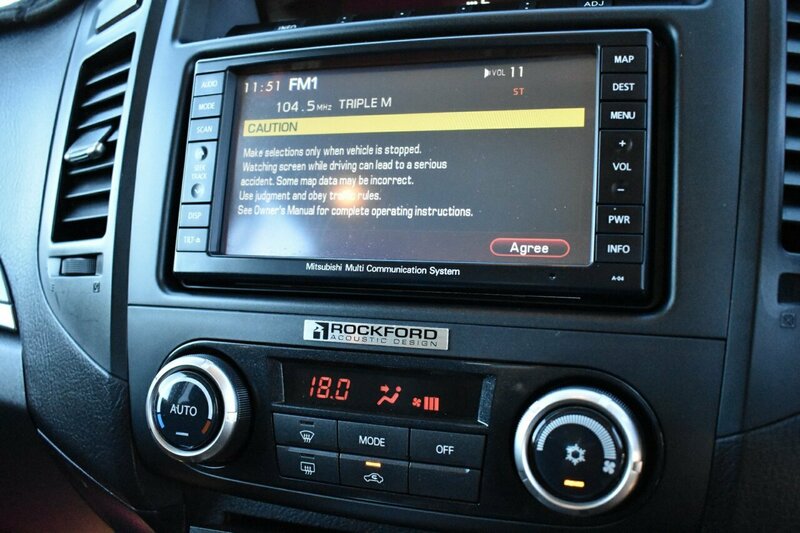 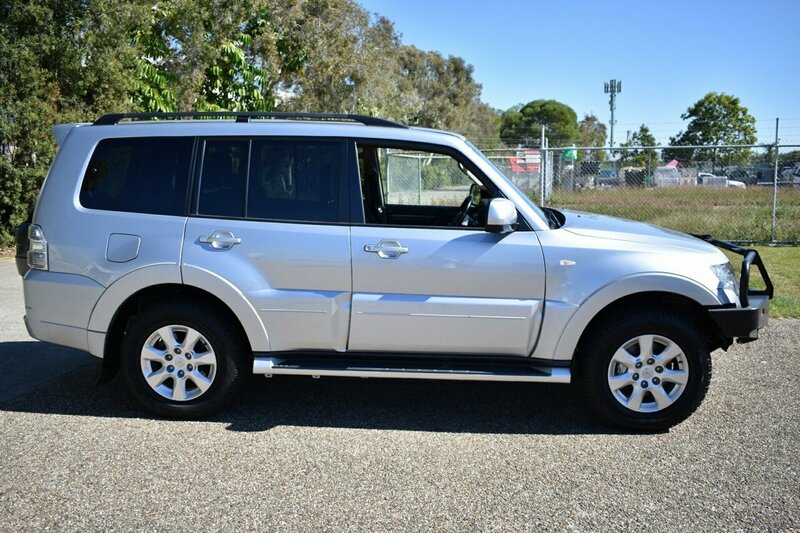 Late model Pajero with good k's and plenty of features! 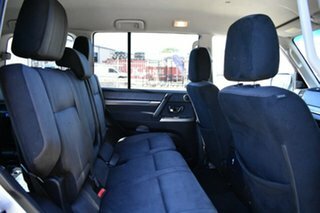 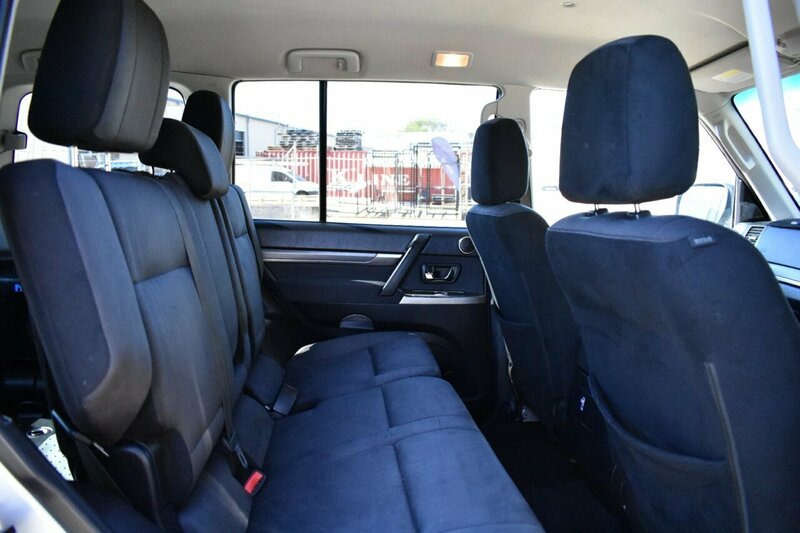 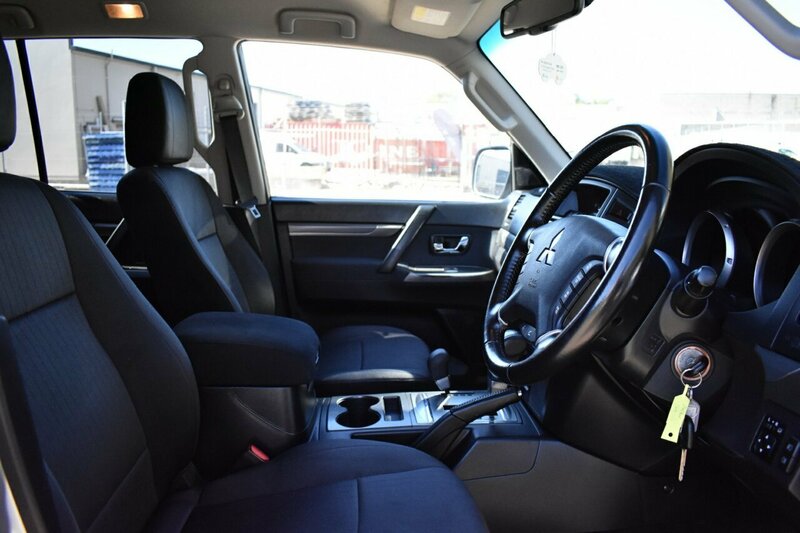 A heavy duty 4x4 with room to comfortably seat 7 people! 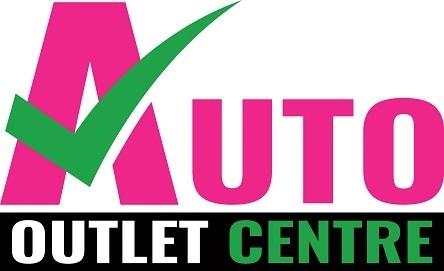 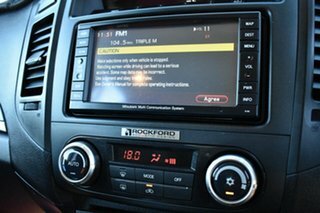 Turbo diesel for better fuel economy and lots to love! Enquire today, this one won't let you down!